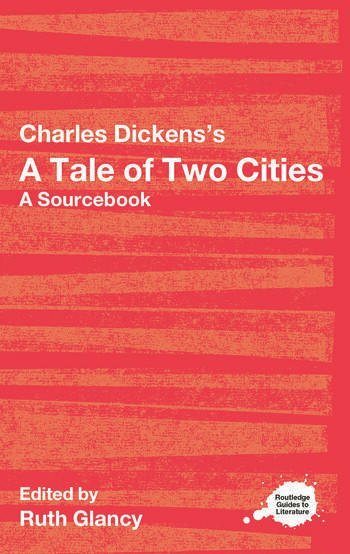 Since its publication in 1859, A Tale of Two Cities has remained the best-known fictional recreation of the French Revolution, and one of Charles Dickens’s most exciting novels. A Tale of Two Cities blends a moving love story with the familiar figures of the Revolution—Bastille prisoners, a starving Parisian mob, and an indolent aristocracy. This volume is essential reading for all those beginning detailed study of A Tale of Two Cities and seeking not only a guide to the novel, but a way through the wealth of contextual and critical material that surrounds Dickens' text.